Here’s an old joke: What’s the best way to make a small fortune in the beverage business? Start with a large fortune. Here’s a new way: start with Beverage School, BevNET.com’s comprehensive introduction to the beverage business for budding entrepreneurs. 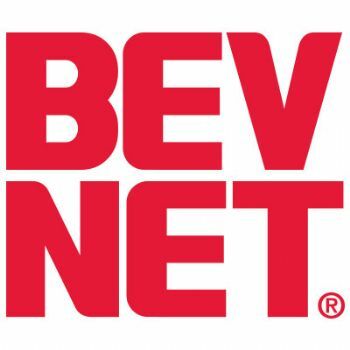 Using real-life examples from working beverage companies, as well as discussions with suppliers, branding consultants, marketing and distribution experts, as well as BevNET’s own staff, Beverage School will arm its attendees with the real-world beverage industry knowledge that it can take years of trial-and-error to accumulate. With a half-day curriculum that covers the week-to-week and month-to-month life of a beverage entrepreneur, attendees will learn the key steps to drink manufacturing and marketing, from hiring a flavor house to arriving at the distributor with an exciting product. Lessons for the day will cover the key points in brand development, packaging considerations, pricing, and marketing strategies including sampling, “guerilla” tactics and sales support. Instructors already on board for Beverage School include Cascadia Consulting founder Bill Sipper, Branding expert Ian McLean of McLean Design, and flavor and ingredient wizard Erik Donhowe of Wild Flavors, with more to come. Why waste time getting sips of knowledge about the beverage business, when you can learn it all in one gulp? Don’t waste your fortune. Invest it.